Even though Microsoft released Windows 10 more than a year ago to the general public, its adoption rate has been very low especially at the workplace. 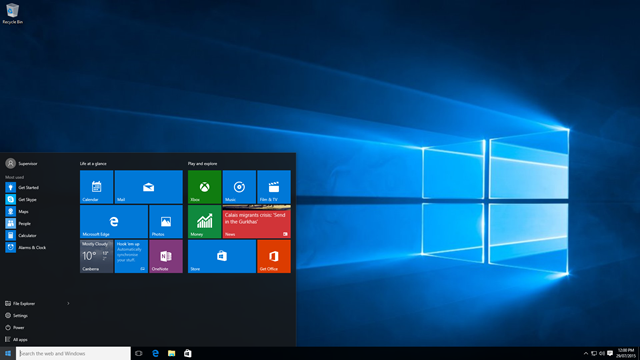 Based on the latest trend reports Windows 7 is the most popular Windows operating system still. 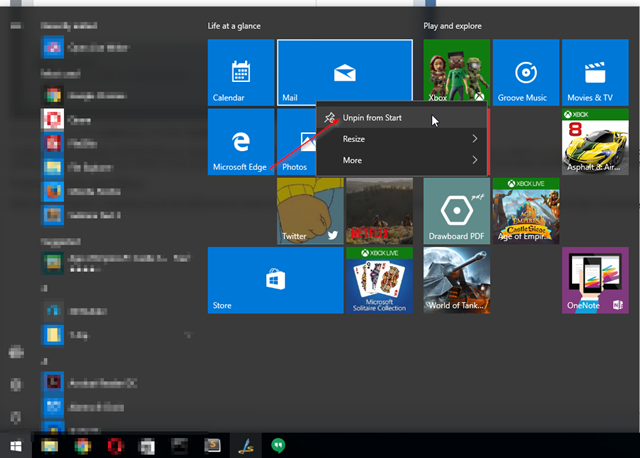 Sooner or later people will have to make the jump to windows 10 though, vendors are not selling computers with Windows 7 preinstalled anymore, so any new Windows computer in the market today has Windows 10 preinstalled and I’m sure corporations are gearing up to roll out Windows 10 to their computer networks if they haven’t already. 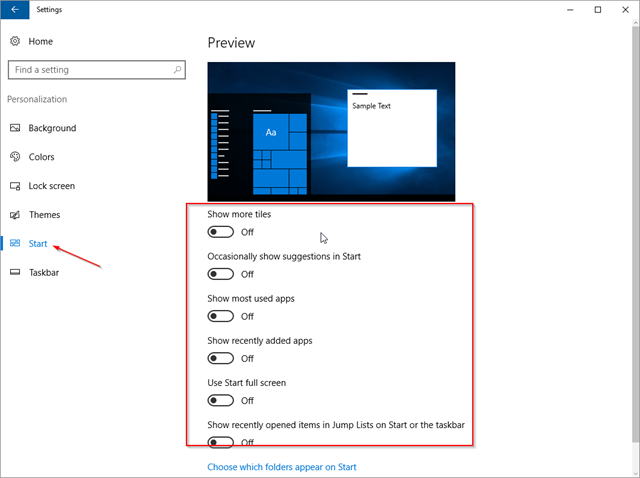 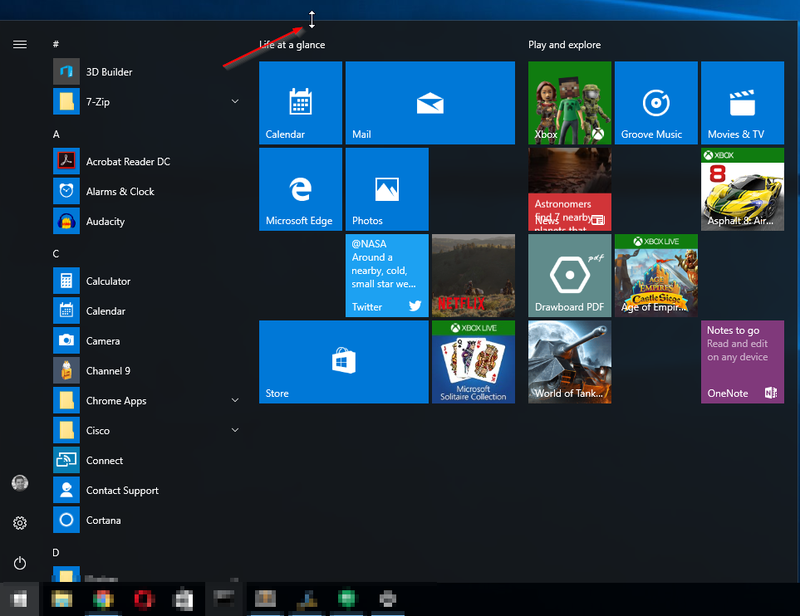 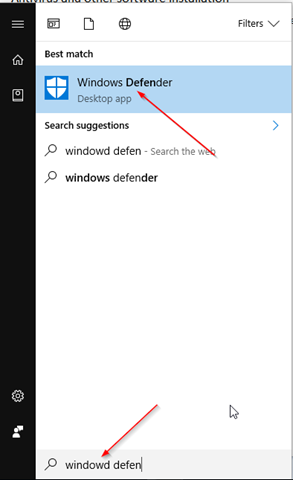 If you are reading this page because you are just getting started with Windows 10, then you are in the right place. 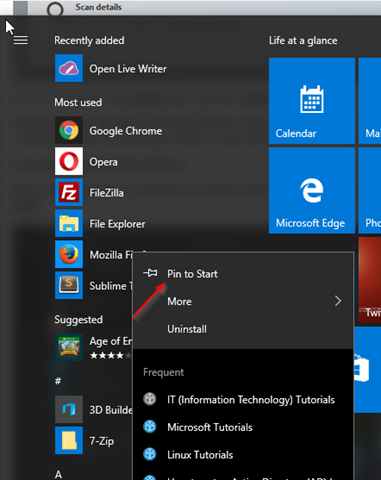 So far I’ve done hundred’s of Windows 10 upgrades and fresh installs at my work, so this is what I do every time I setup a new Windows 10 machine. After you create the account, you will be presented with a Settings option. 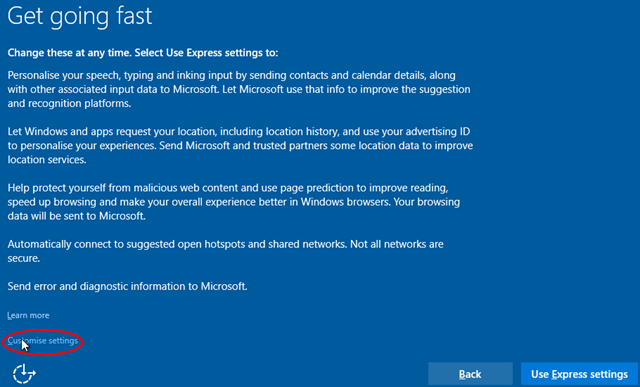 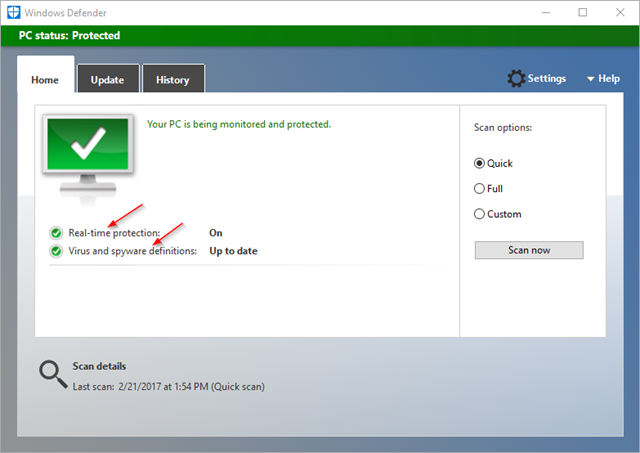 most people just click on the Use Express settings button, but if you are concerned about privacy, then click on “Customize settings’ and uncheck whatever you don’t want Microsoft tracking you. There is a lot of things to toggle under the customization settings, but most are self explanatory. 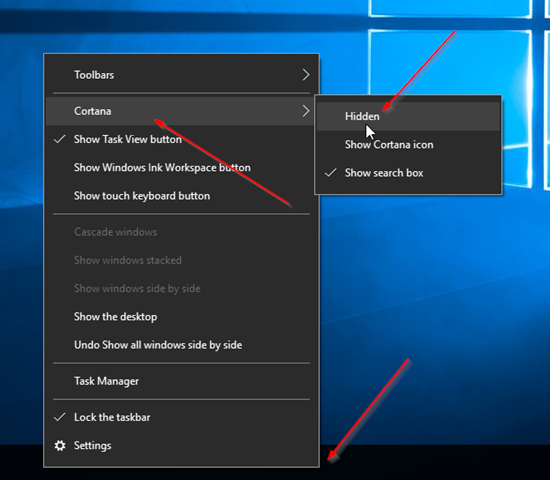 After you are done customizing your privacy settings, then your desktop will load. After going through all those hoops, the default Windows 10 desktop will load. install all other standard software that you need on the computer including Office 365. 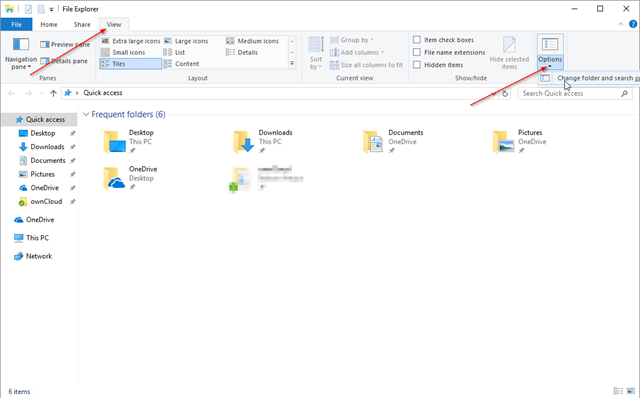 You most likely need a PDF Reader and a file Archiver . 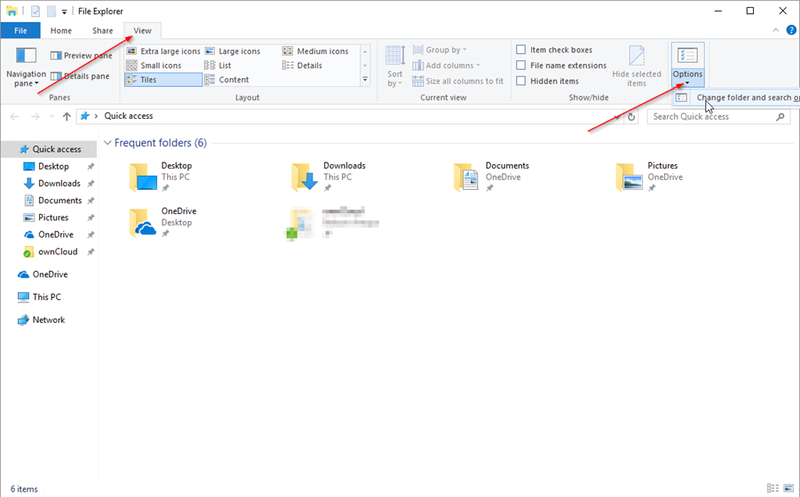 If you only do light document editing on your computer give Libre Office a try. 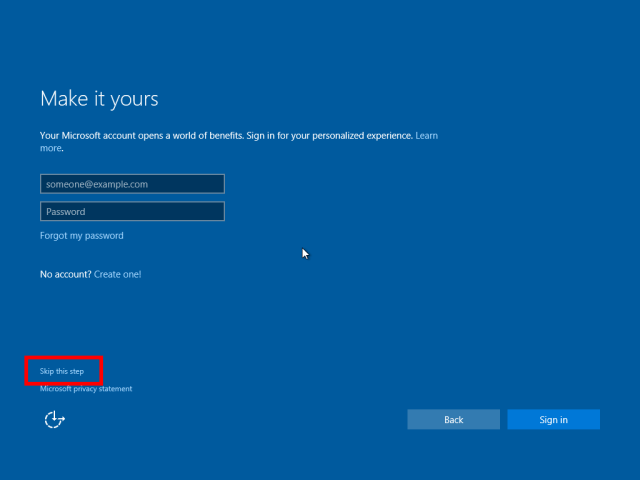 Is a nice way of saving in Office 365 annual subscriptions. 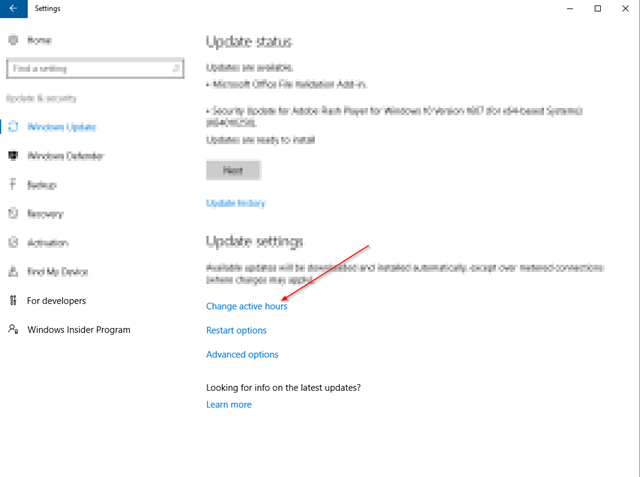 Once you are done installing all the software you need ( or you can think of at this point ) run the update check again, and install all Office and other non Microsoft updates that might come up. 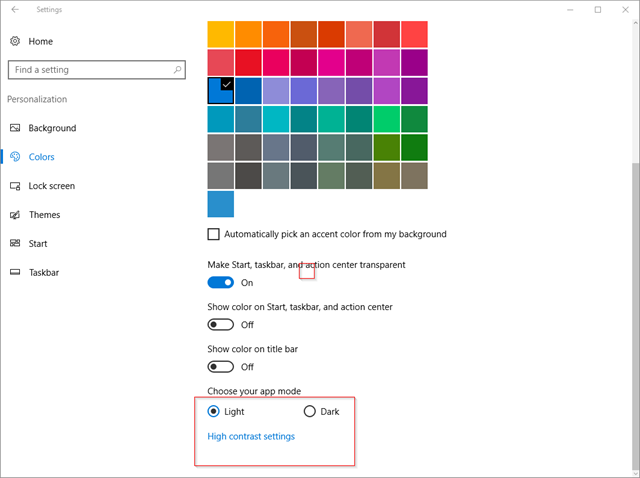 To change the Theme color from Light to Dark, on the Personalization window click on Colors then at the bottom on “Choose your app mode” toggle the themes between light and dark. Keep in mind that changing the theme from “Light” to “Dark” it wont change the theme colors in certain applications so you will end up with some dark applications and some light ones. 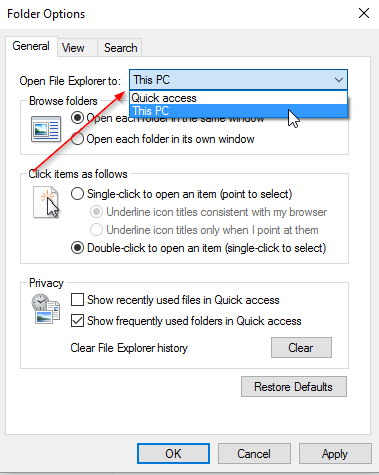 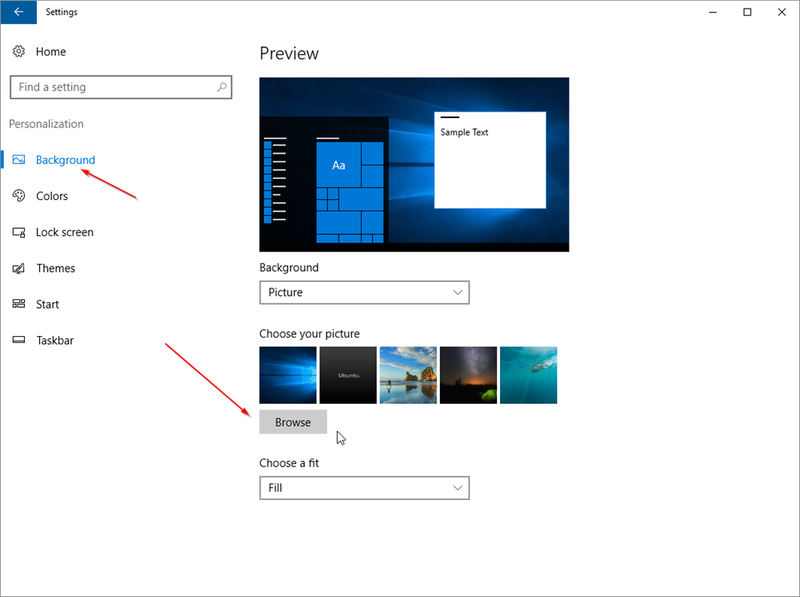 then on Open File Explorer to: from the dropdown option choose This PC then click on OK.